Thom Bee & Andrew Marsh don’t know what to do now their 20s are over. They’re getting old, dammit. But they’re not going to worry about it, not now, because one thing still keeps this duo young. The angst-ridden world of pop-punk. 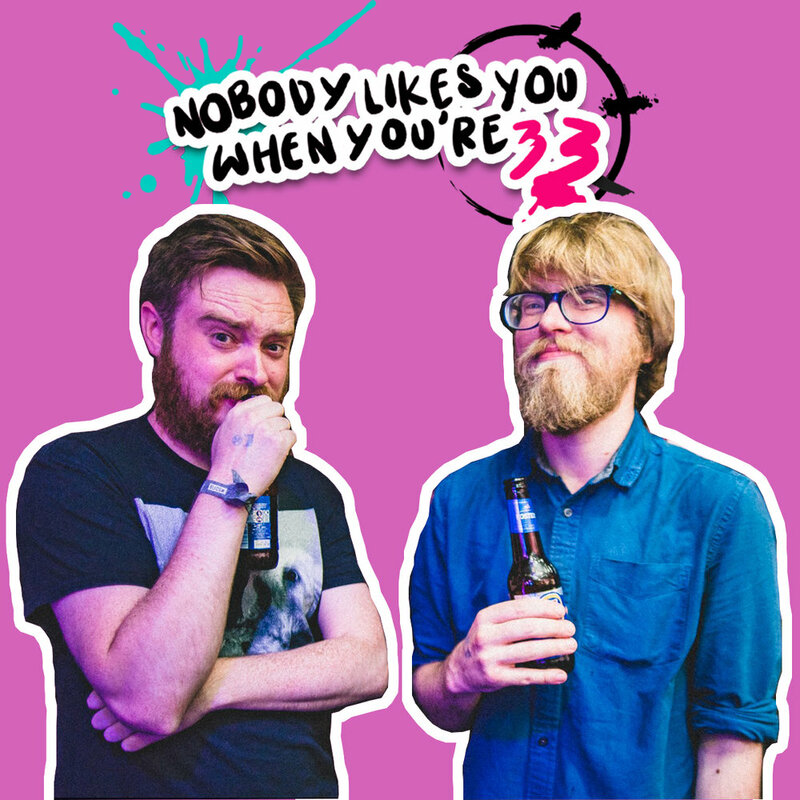 Nobody Likes You When You’re 33 is a show that takes their favourite music, and distorts it through a new lens, focussing on all the small things, to how these two can be they’re own worst enemy, to the misery business that is ageing. So you better make damn sure you join Thom & Andrew on this bizarre musical voyage.